The importance of preserving online anonymity and safety is not to be underestimated. That is why it is crucial to make sure you choose a VPN service that can protect you at all times. VPNhub and VPNSecure have both proved to be highly reliable, but these services differ in several ways. Our VPNhub VS VPNSecure comparison captures these subtle differences and lets you know which of these VPNs delivers a more well-rounded service. 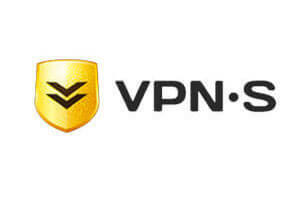 VPNSecure is a VPN service provider first introduced in 2010, which makes it one of the semi-veterans on the market. It's located in Queensland, Australia, and its business policy centers around ultimate online security for its users. It doesn't work in China in PC and android. Their tech support is low. Very easy to use even for a noob like me. I can't believe the option I had when I went for the subscription page! It definitely took me a while to make up my mind.